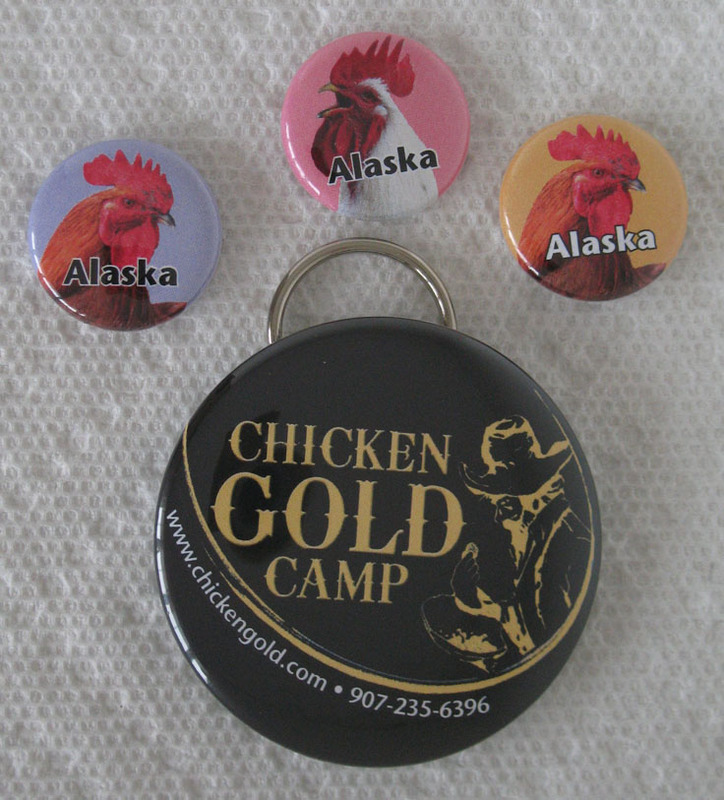 CHICKEN ALASKA: Chicken Gold Camp: Creating new product...supporting entrepreneurs! The finished products looks good and would go well with the products. Its really amazing to see entrepreneurs come up with such brilliant ideas.